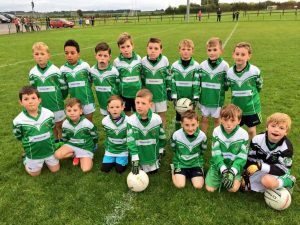 Well done to our Mini Moores Under 8’s who played Rheban tonight in the Under 9 league. Absolutely brilliant display from all of them. Well done to our Mini Moore’s Under 8’s who took part in the Southboard Blitz yesterday. Super skills on display, the future is bright. Mini Moores is kindly sponsored by Manguard Plus Limited! 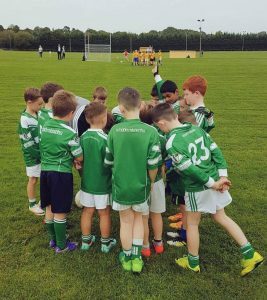 Our Mini Moores U8’s travelled to Two Mile House yesterday evening & put on a great show of determination, teamwork & excellent skills.